Keep the Dark Side of the Force away with this super fun pinata shaped like Darth Vader's unmistakable face mask! Beat the pinata to a pulp as you try to reach the treats inside. 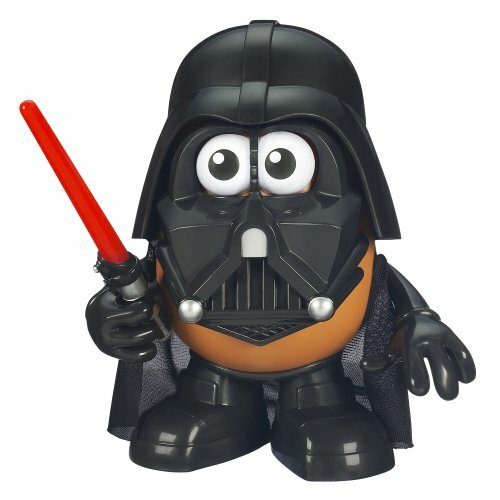 The Darth Vader pinata has 15 pull tabs for easier candy access, but mashing it with the included buster or your own lightsabers is also effective. 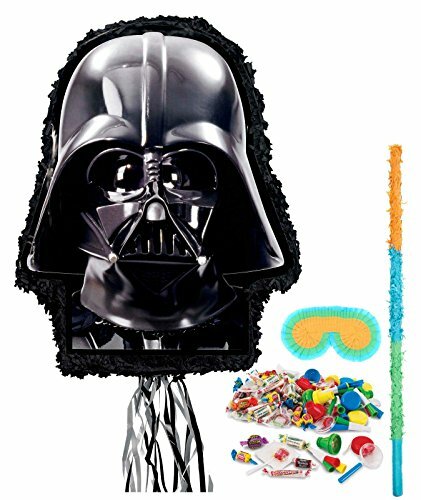 The complete party kit comes with a blindfold and some candy but there is room in Vader's head for additional treats you provide yourself. 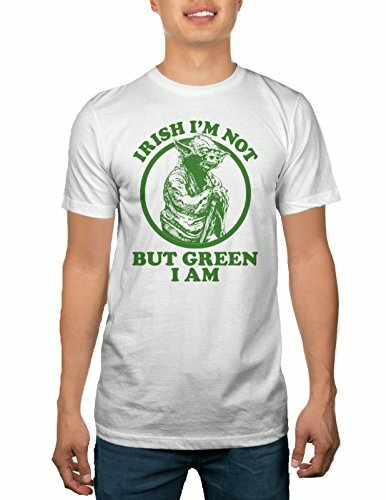 This intergalactic party accessory is perfect for any Star Wars themed birthday party. It would also be perfect for sci-fi viewing parties, family get-togethers, team-building activities, and more!